Republican Gov. Larry Hogan won a historic re-election in Maryland, but his decisive victory largely failed to translate into down-ballot success for the GOP in the state. Marylanders “voted Hogan and, then, they voted Democrat everywhere else and that swept out a lot of folks who otherwise looked like they might have been safe,” one analyst said. While Republican Gov. 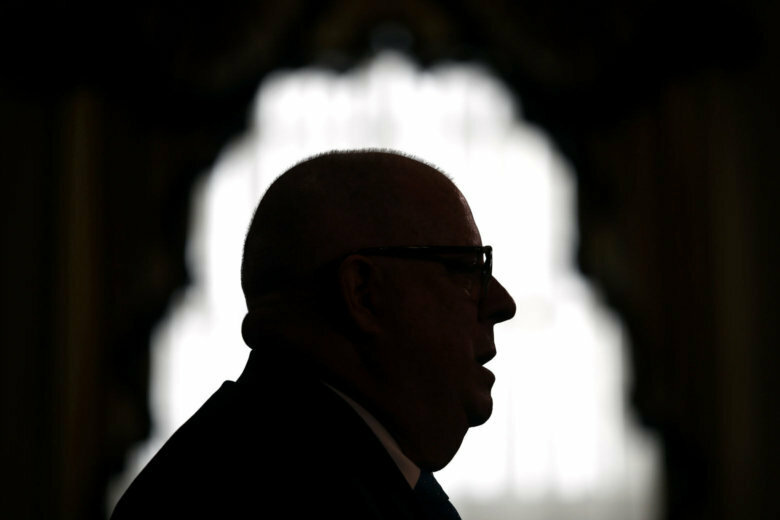 Larry Hogan and his Democratic challenger Ben Jealous crisscross Maryland and trade barbs ahead of the upcoming election, the residents of Baltimore City go about their lives with a steady drumbeat of grim news reports in the background. 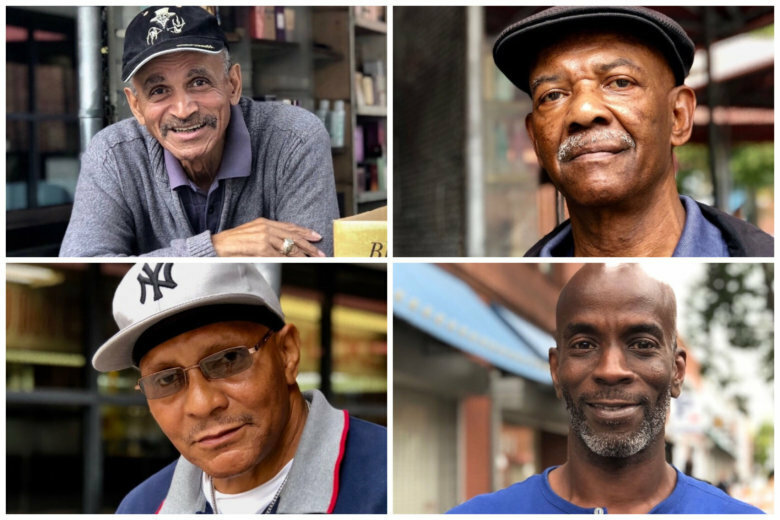 As part of the series, “Voter Voices,” WTOP talked to voters at Baltimore’s famed Lexington Market about what they want to hear the candidates discuss on the campaign trail. 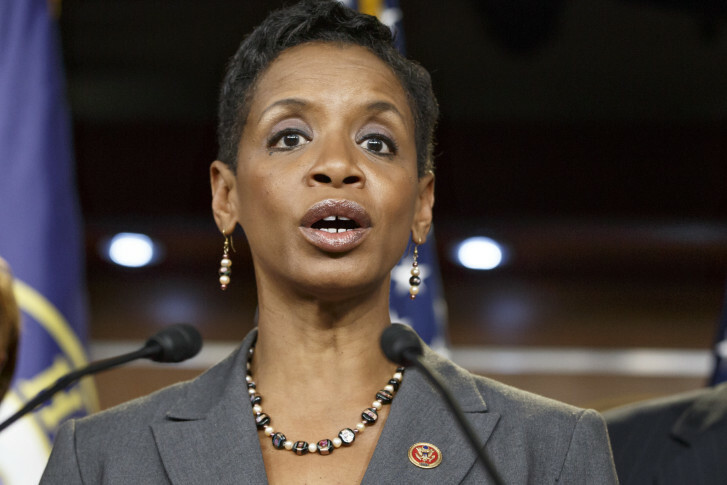 One analyst says the winner of the Democratic primary is highly likely to succeed Donna Edwards, but who is it looking to be?